Making Bluetooth Ear Buds out of Any Ear Buds? 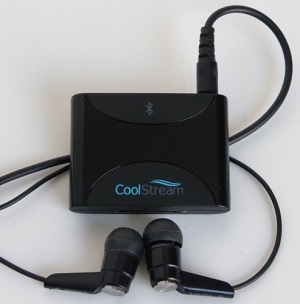 With the ability to turn any pair of ear buds into Bluetooth Ear Buds, we really should have named the CoolStream Duo, the CoolStream Trio. 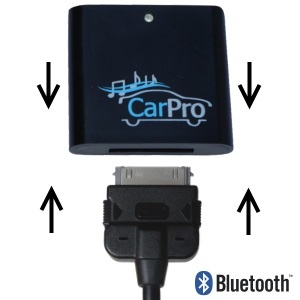 Not only can you use it to wirelessly stream music on your docking station and through the headphone jack in your car, but now you can turn any pair of Ear buds into Bluetooth Ear buds. Just plug your Ear Buds into the Duo, turn it on so you see the blue light flashing (to the left to use the battery) and pair your phone to the Duo. 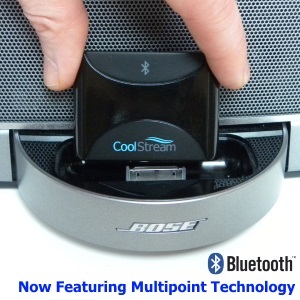 To do that, just go to Settings, tap on Bluetooth, and then tap to pair when you see CoolStream come up on your phone. Now, you are good to go. 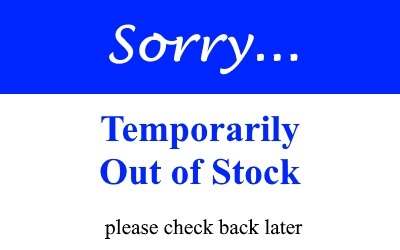 How great will this be when you are skiing or snow boarding? The Duo is small and can be tucked in anywhere, your jacket, your hat, your turtle neck etc…, and your phone can stay safely tucked away in an inner pocket. The rechargeable battery will give you over 5 hours of playing time. Streaming music on the go just got a whole lot easier. Next Next post: Set the perfect atmosphere at Christmas?